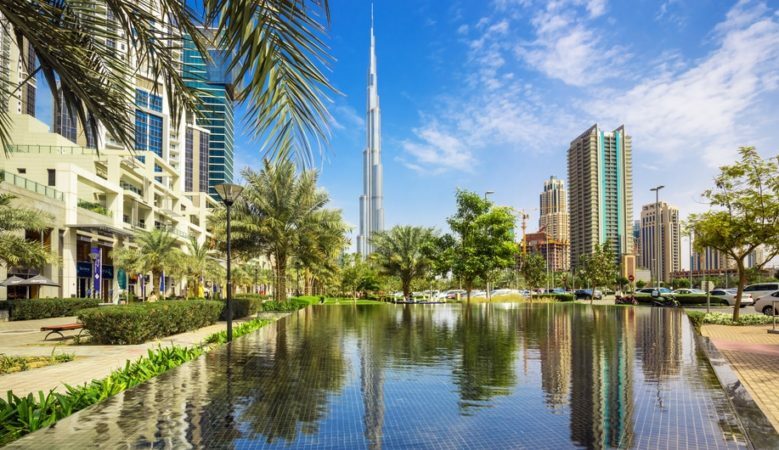 In Dubai prices fell by 0.64% in June month on month and decreased by 6.18% year on year, with both apartments and villas seeing values fall, according to the ReidIn index. Apartment prices fell by 0.63% month on moth and by 6.18% year on year while villa prices were down by 0.71% month on month and by 7.43% on an annual basis, a breakdown of the figures shows. The lettings market is also declining with rents down 1.3% month on month and 8.81% year on year. Apartment rent decreased by 1.46% on a monthly basis and 8.39% year on year while villa rents were down 0.46% month on month and down 11.02% annually. There is a similar picture on neighbouring Abu Dhabi with prices down 1.03% in June and down 6.95% year on year. Apartment prices fell month on month by 0.76% and by 7.64% year on year while villa prices were own 1.93% and 4.81% respectively. Rents are also falling in Abu Dhabi, down by 1.19% on monthly basis and by 11.11% year on year. A breakdown of the figures show that apartment prices were down by 1.51% month on month and 12.3% year on year while villa rents fell by marginally by 0.09% month on month but are still 6.77% lower than June 2017. Prices and rents are also down in other locations. In Ajman apartment prices decreased 1.97% month on month and by 3.33% year on year while apartment rents fell by 1.84% and 7.9% respectively. In Ras Al Khaimah apartment prices decreased 0.28% month on month and by 2.88% year on year while in the lettings sector they were down by 0.82% on a monthly basis and 10.97% on an annual basis. The index also shows that in Sharjah apartment prices fell by 0.87% month on month and by 4.29% year on year while rents were down 0.90% and 6.98% year on year.